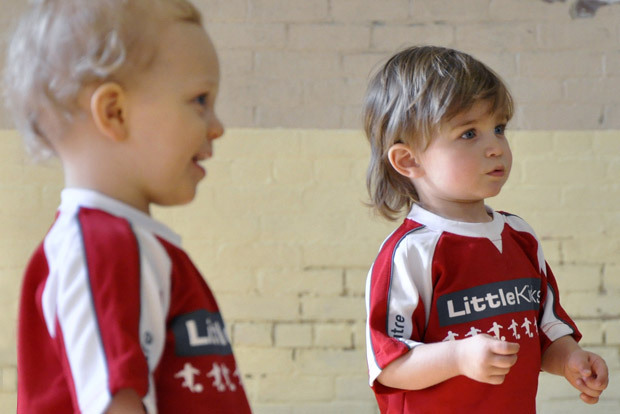 Little Kicks is the perfect introduction to the fun world of Little Kickers. Children are introduced to the basics of football (dribbling, striking, goal scoring etc.) in a play-oriented yet structured format, using child-friendly but realistic football equipment. Each child is given the opportunity to work within their ability level but taught in a group environment. Classes also provide a fantastic opportunity for you to assist in your child’s early education, helping them develop physically as well as improving cognitive and social skills. 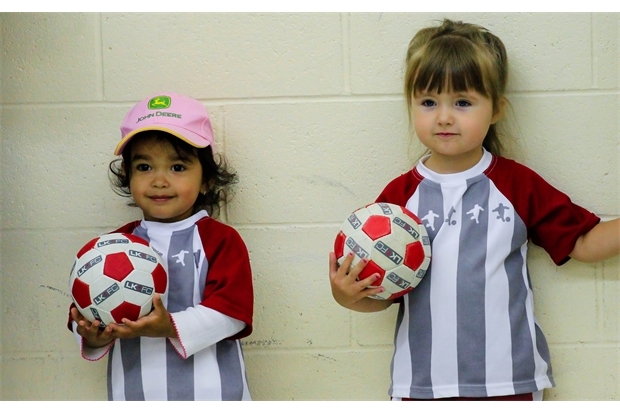 The main focus of Little Kicks is what we call ‘learning to learn’. Our coaches are taught specific techniques that enable children to get the most out of our classes. We believe that play is one of the greatest development tools and when combined with repetition and structure, ensures effective learning. Classes involve a number of games that require parents to put on their running shoes and get actively involved in the session. However, some games are specifically targeted at developing independence. These transition games mean children as young as two will be able to play independently of their parent or carer. Short attention span, erratic participation. At times will be frustrated at lack of comprehension of sessions. Can maintain the stop position with help. Frequently unable to dribble (the ball!). 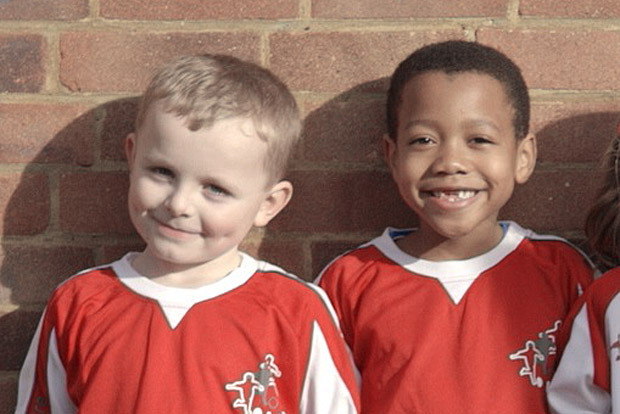 The primary goal is to settle children into the structure of the session, improve their confidence and attention, develop their basic motor skills and develop a good kicking technique.